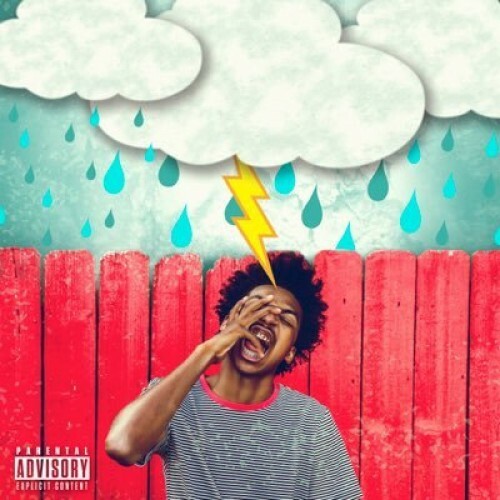 Indiana's own, Poindexter releases his highly anticipated project, 'The Great.' Production features from Sap, Ced L. Young, BangersByOne and more. Poindexter's new release gives its listeners party anthems like '24/7' and 'party all night.' He evens give slow rap sung half-ballads such as 'lonely.' This project can be described as joyous inclusive-rap, carried by outlandish and animated vocals equating to energy large enough to power a city for blocks. Poindexter is one of the most electric new voices in rap.